HAVE YOU EATEN YET ? The Leelin family has been in the food business since 1976, specializing in Filipino cuisine. 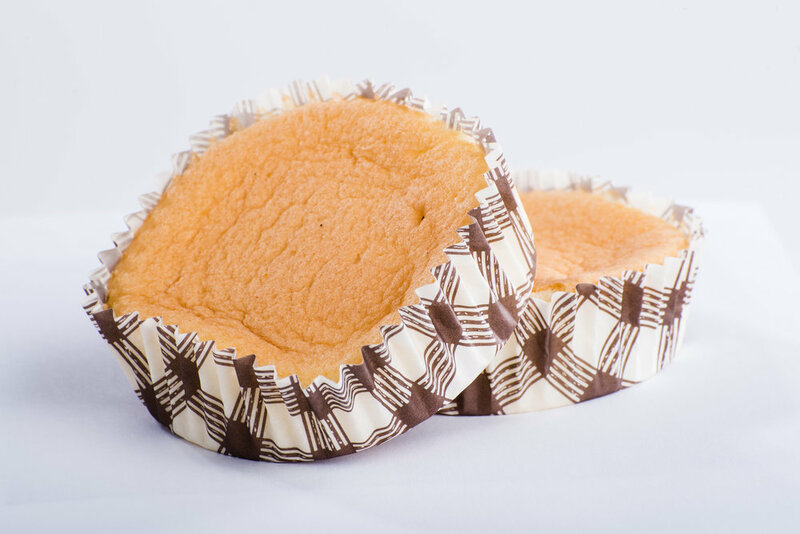 Our recipes and best practices used in the family’s restaurants and bakeries have been meticulously handed down through three generations, resulting in the best quality products and excellent customer service. Our products are made with the finest ingredients in a HACCP-validated facility and are priced affordably to ensure complete customer satisfaction. 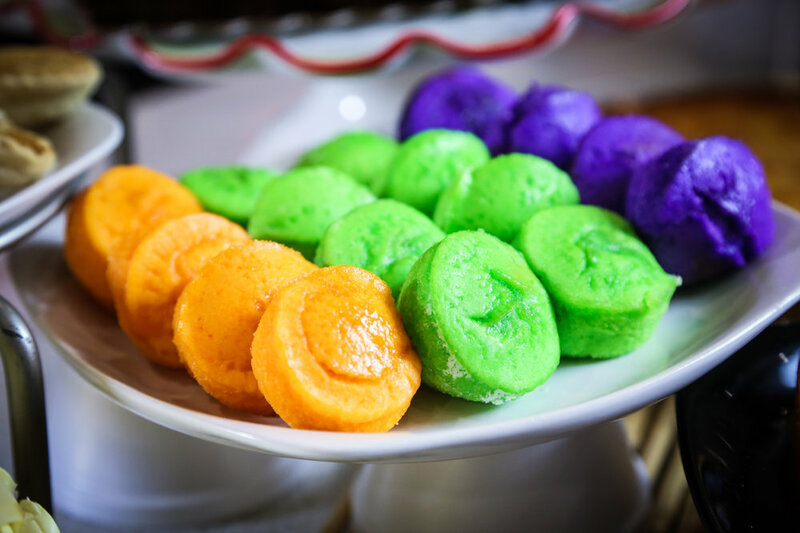 Every plate, every dish, every bakery item at Leelin gives you a sense of home. 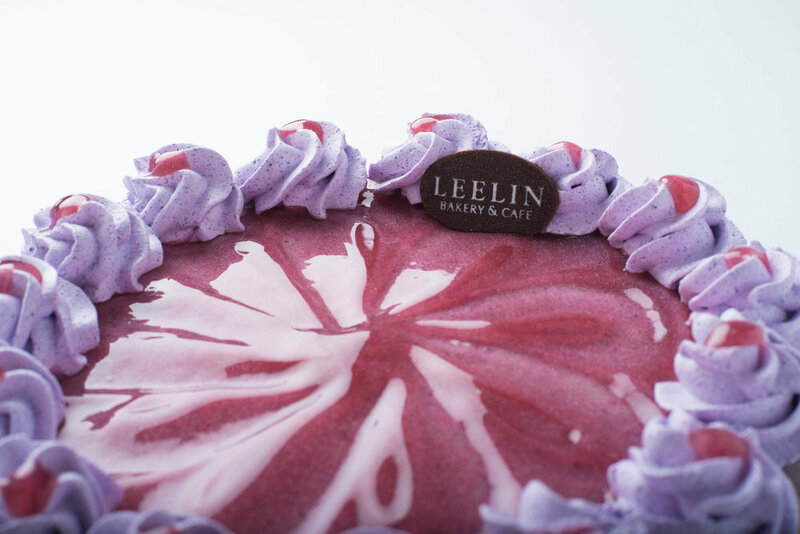 Take your favorite Leelin bread or pastry to your loved ones or send it to anyone, anywhere in the U.S.
Three generations of Leelins have been working for more than 40 years to bring you the delicious food you’ve always loved. Shop online or visit us soon at any of our locations!